TCKI has a broad range of measurement options and testing methods. 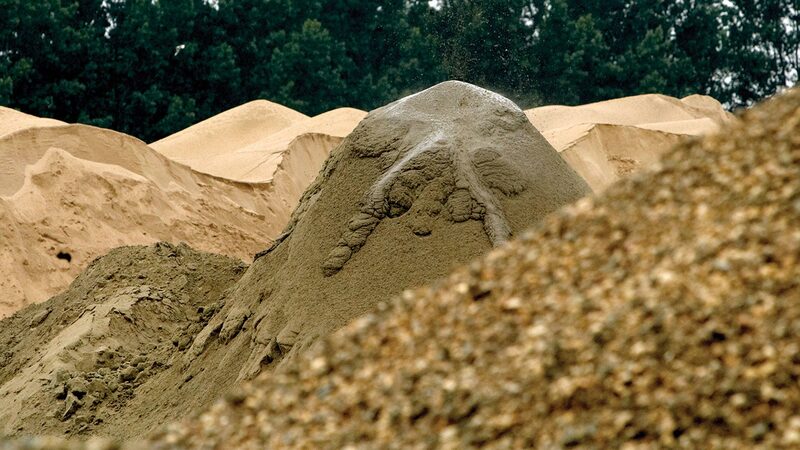 Waste products or secondary raw materials are products released from certain production processes that are no longer usable for that particular process. In many cases these products can be a suitable raw material for another production process. TCKI has plenty of experience in the implementation of waste products as new raw materials in the clay-processing industry. In order to determine the suitability, we first globally examine the chances and the threats. A research programme can then be set up, in which we will first watch the effect of the previously determined additions on a number of known clay types. This gives some insight into the effects on the shaping behaviour, drying behaviour and firing behaviour of the clay and the effect on final product characteristics. If suitability is demonstrated, the research can be scaled up and expanded and we can ultimately also supervise factory scale tests. TCKI has plenty of experience in the implementation of waste products as new or secondary raw materials in the clay-processing industry. Our broad range of examination and measurement processes and our thorough and reliable knowledge are broadly and generally applicable. For example, we can analyse the waste products from various industrial sectors and determine their suitability for re-use. This regularly yields surprising results. We have various measuring methods to determine the slip resistance of floor surfaces and paving materials, in relation to safety aspects for pedestrians, cyclists and vehicles. TCKI performs EN-ISO 17025 accredited measurements, which are used by the authorities to award environmental permits. TCKI has a broad range of measurement options and testing methods.Please download our laboratory prospectus if you wish to obtain more information about the possibilities in our laboratory.